There will be no meeting this Saturday, 11 June. 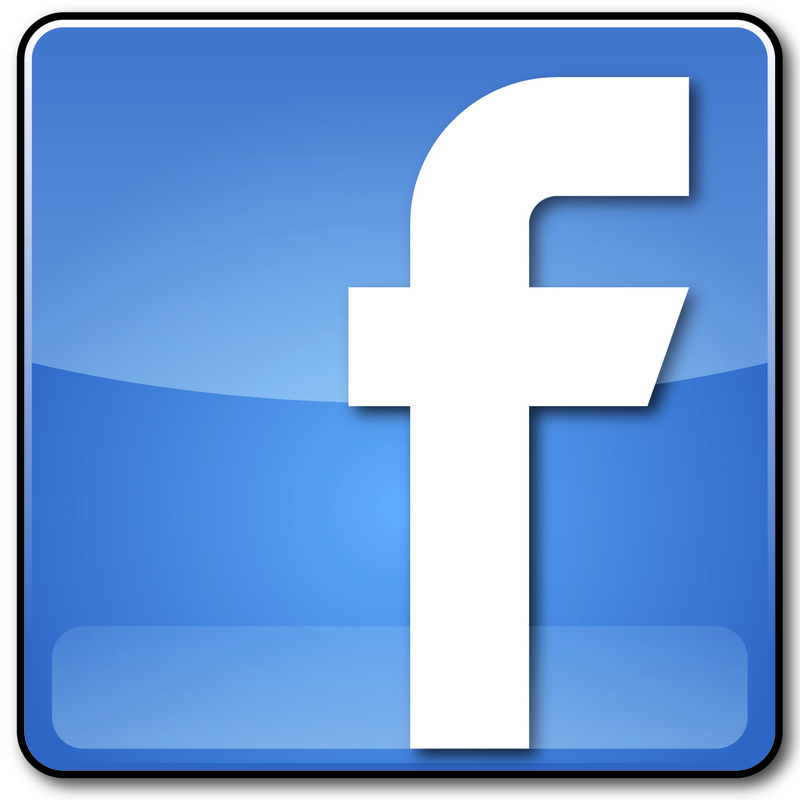 The next scheduled meeting is the following weekend, Saturday 18 June. Several cadets attended the Group IV SAREX/GTX in Bolivar recently. The event was well attended and some quality training took place. 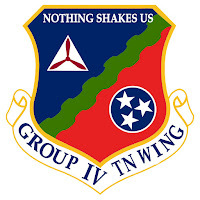 A special thank goes out to C/Capt Blake Burgess for spearheading the Ground Team training. 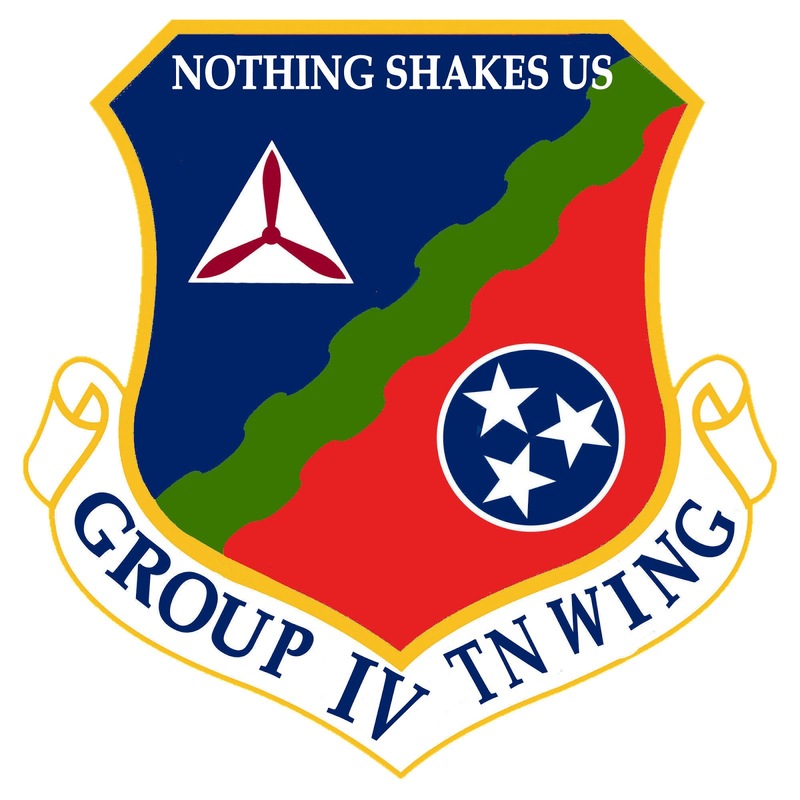 Also last month we were called on to participate in a practice evaluation conducted by the Air Force which was done in coordination with both Tennessee Wing and Mississippi Wing. Thank you to Capt Rivers and cadets Littlejohn, Srock and Fleming for representing Millington. 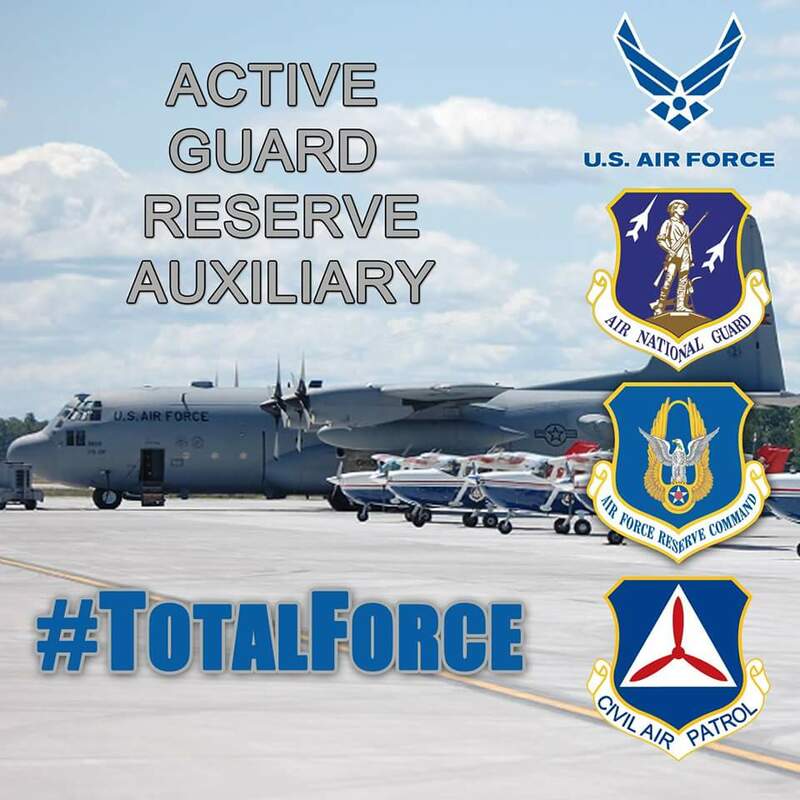 The practice eval went well and a small ground team was acceptable, but we will need all hands on deck for the full Air Force Evaluation in July (8-9). 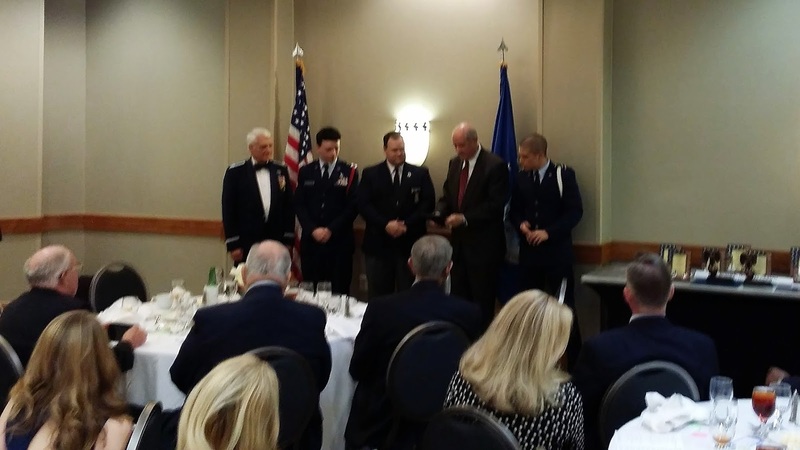 The Air Force Association of Tennessee recently recognized Millington Composite Squadron as CAP Unit of the Year for Tennessee. Representing MCS at their state convention were Squadron Commander Capt Ruben Barrett and Cadet Commander C/2d Lt Christian Littlejohn. 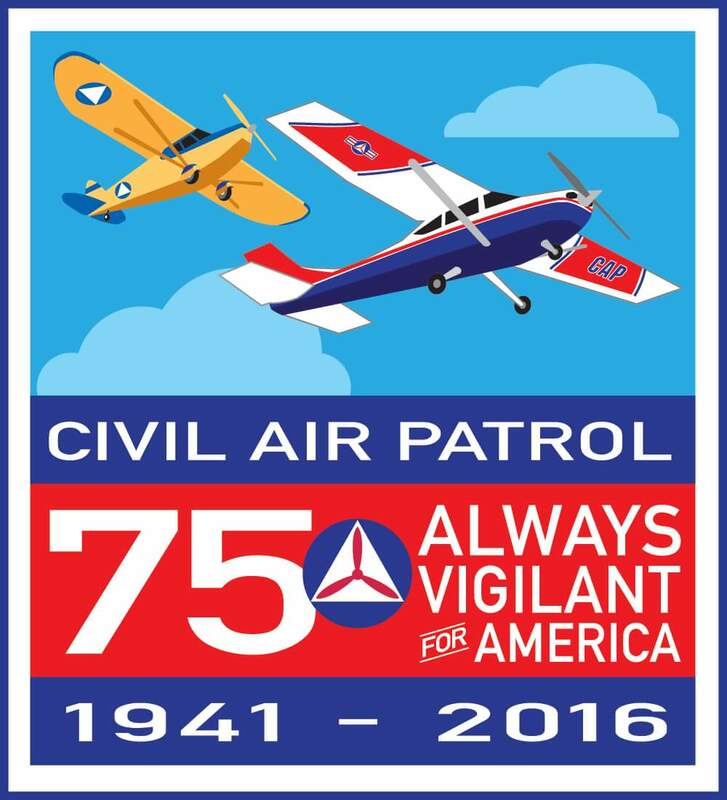 The AFA is very supportive of Civil Air Patrol and we are thankful for all they do. 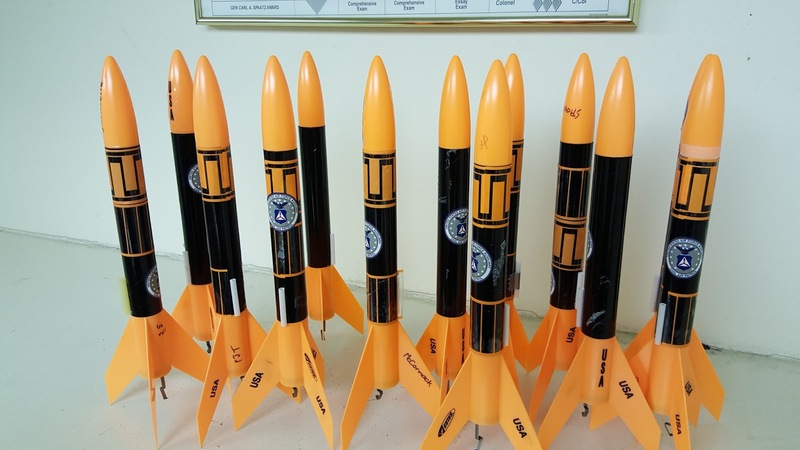 As part of our Aerospace Education mission, MCS is currently working through the Model Rocketry curriculum with hands on projects. 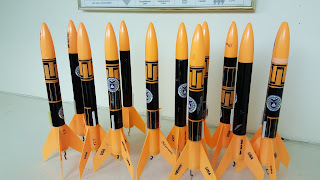 Our most recent class completed the construction on their rockets and we are looking forward to the next class when they will be launched.